En posts pasados ya les hablé de las tendencias que para mí son las más importantes para primavera/verano 2016. 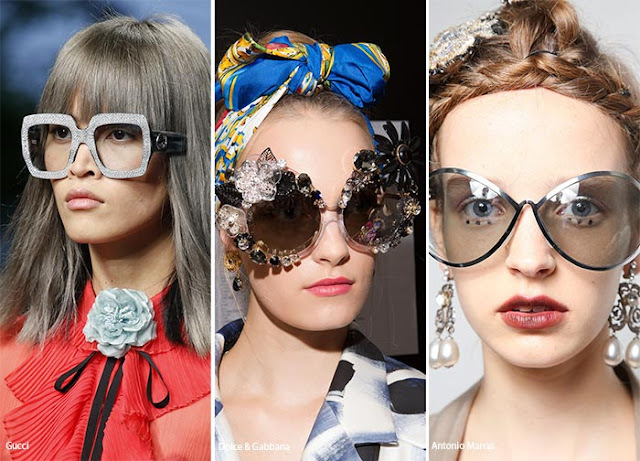 Hemos visto algunos colores en tendencia, formas y estilos en general que desfilaron en las semanas de la moda. 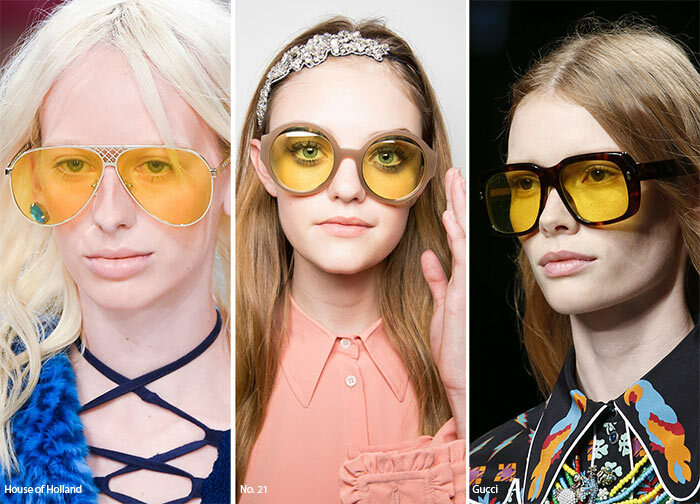 In a previuos posts you have been looking some of the top spring/ summer 2016 fashion trends. 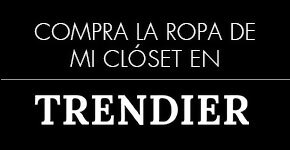 We have covered everything from the 2016 colors to the patterns, the shapes and general styles. 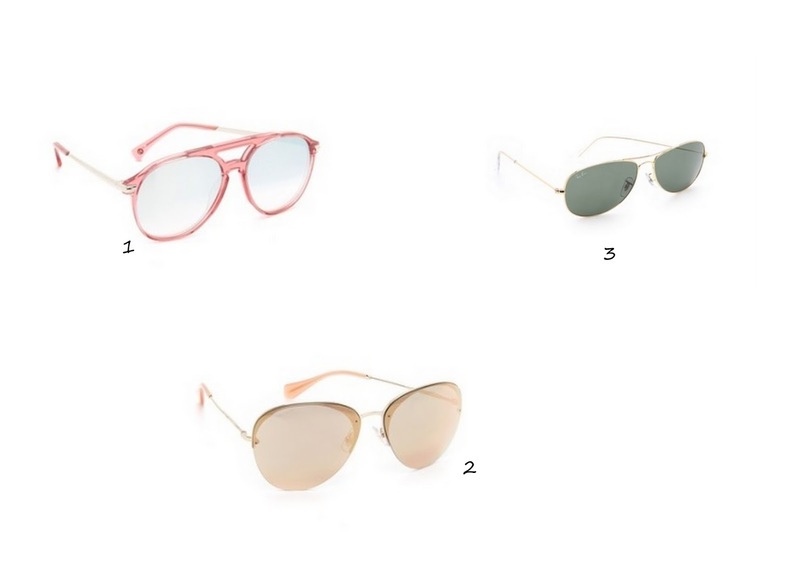 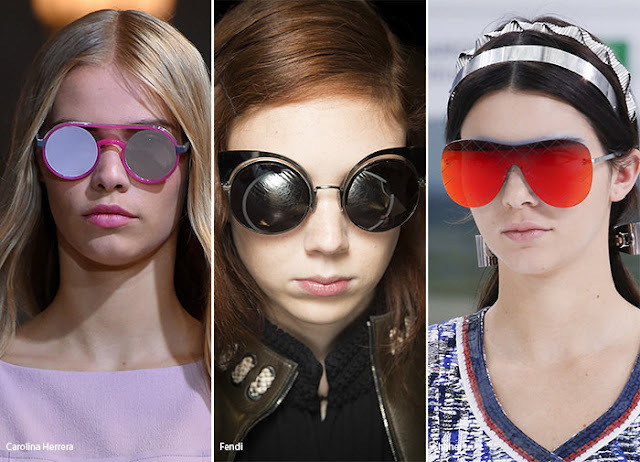 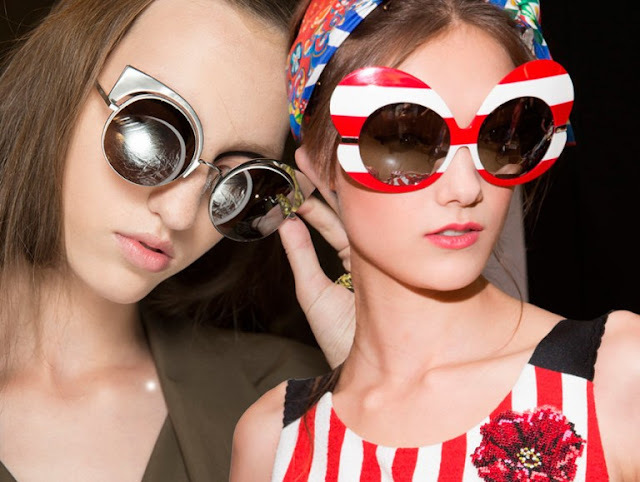 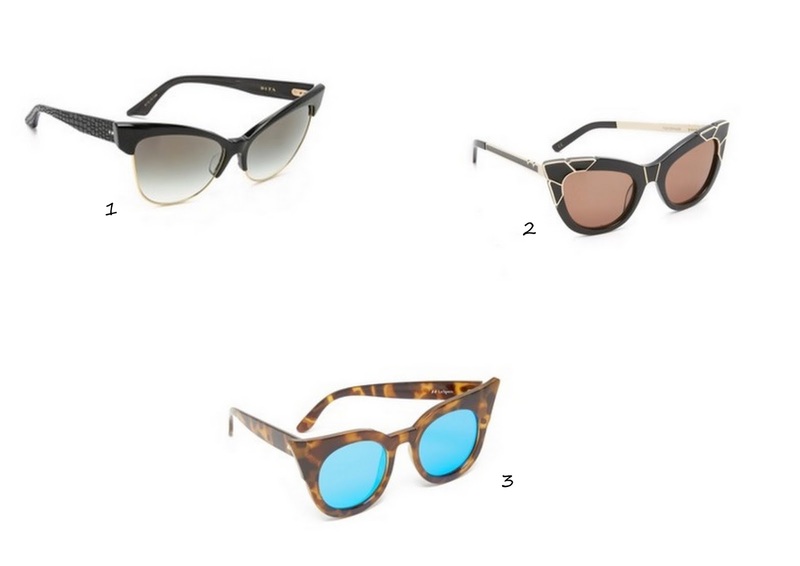 #1: Oversized Sunglasses Are a Must/ Los lentes extra grandes son un "must"
You can find this trend at Shopbop! 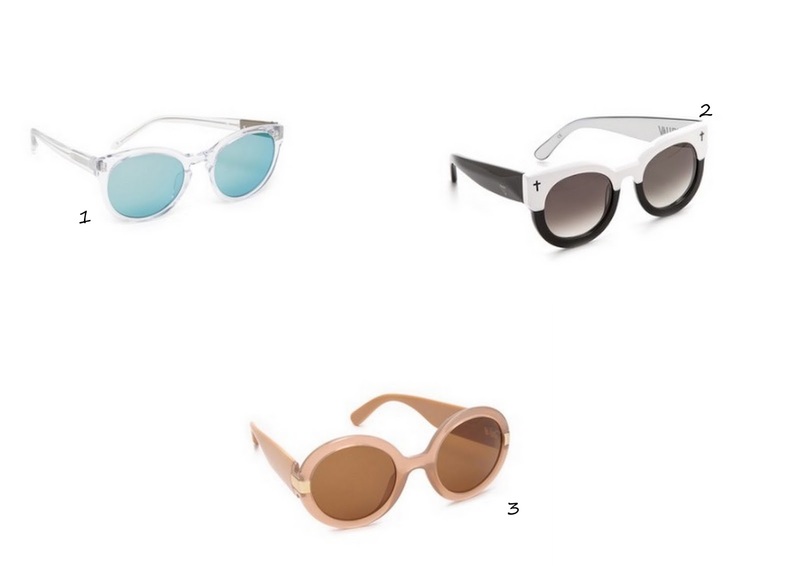 Puedes encontrar esta tendencia en Shopbop! 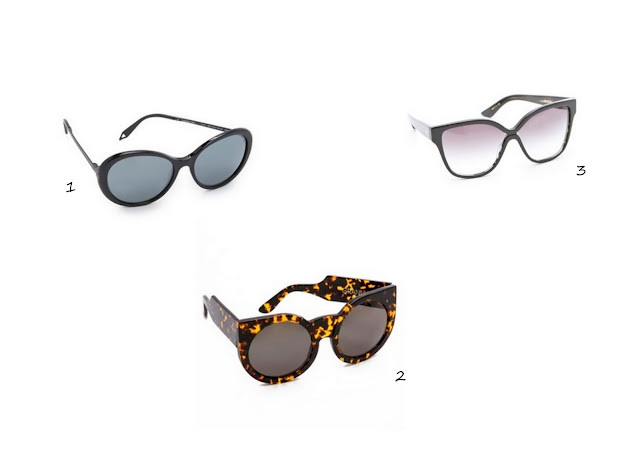 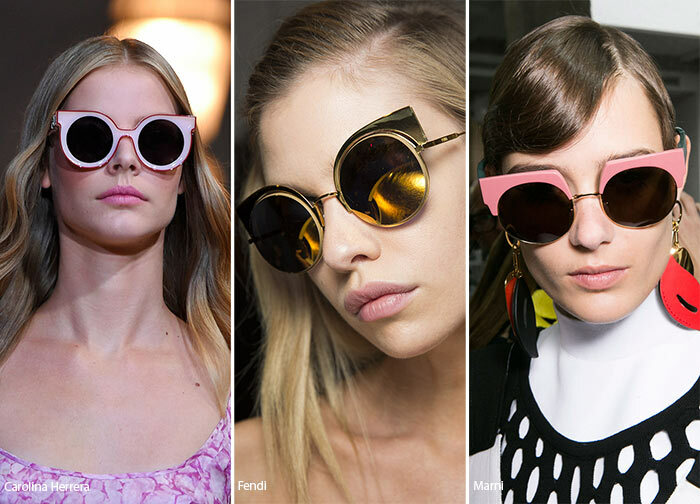 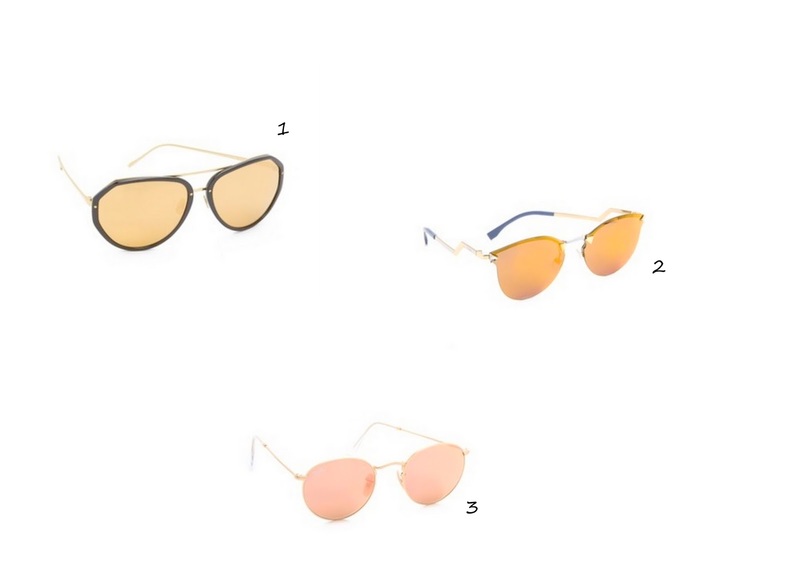 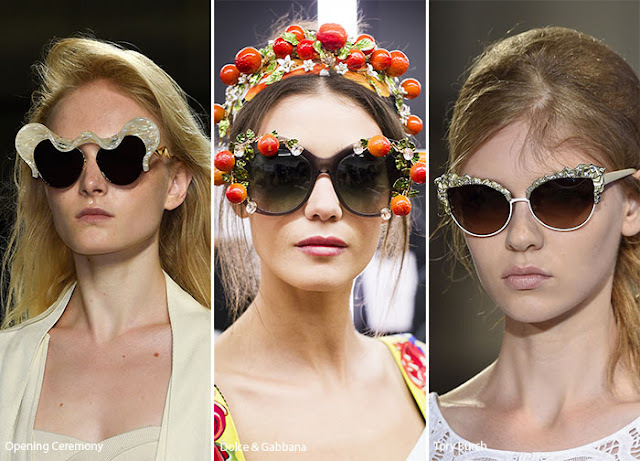 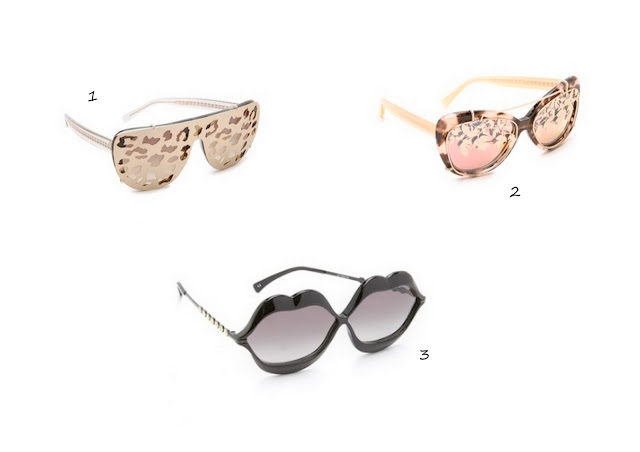 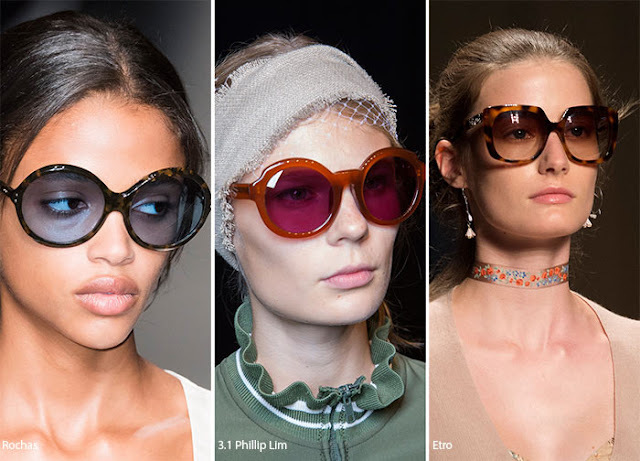 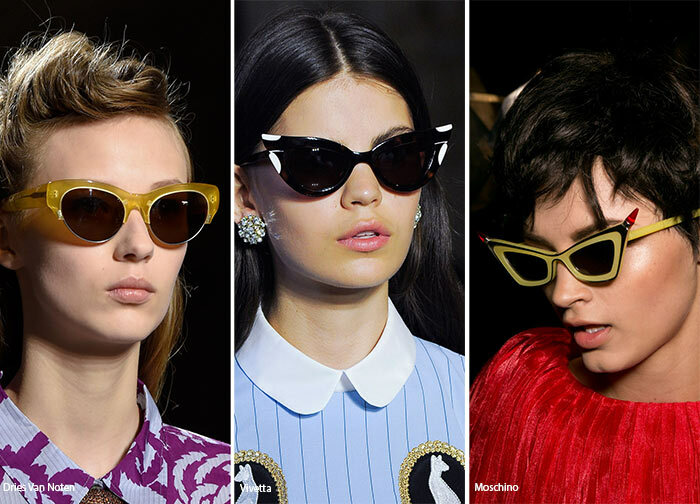 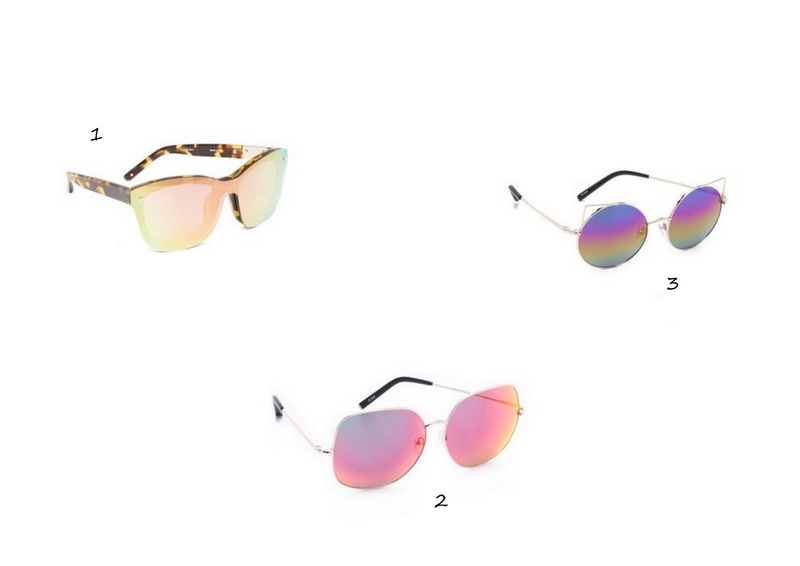 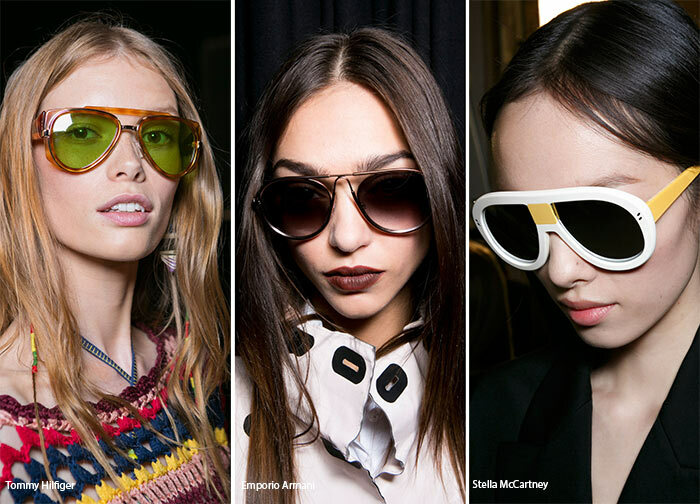 #2: Cat Eye Sunnies Still Rule Supreme /Siguen reinando los tipo "ojo de gato"
´Which one is your favorite style? Omg this is gorgeous! 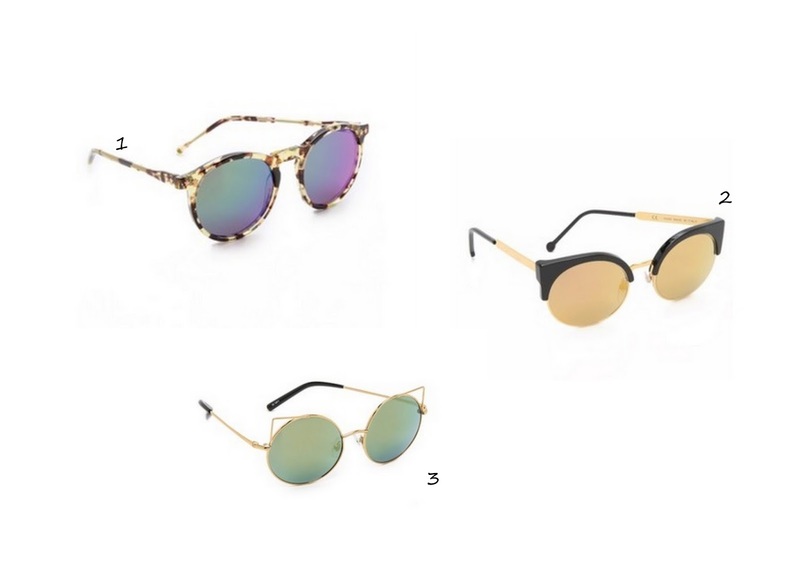 i lvoe all the glasses and want it all!